A honey based wound cream for horses. 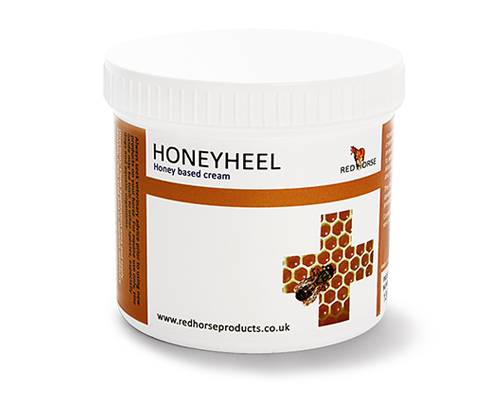 A honey based soothing cream for horses formulated with raw honey, aloe vera and zinc oxide. The cream is very sticky, so will easily adhere to wounds and abrasions. Instructions: Apply to a clean wound, and reapply as necessary. This cream is not designed for use on deep wounds, or other species of animals.